I recently moved to the DE area, after having a dentist for 30 yrs, in PA, I am pleased to recommend Erin Macko and her most competent staff. What a good find! State of the art equipment, immaculate office, cheerful staff, including the receptionist! 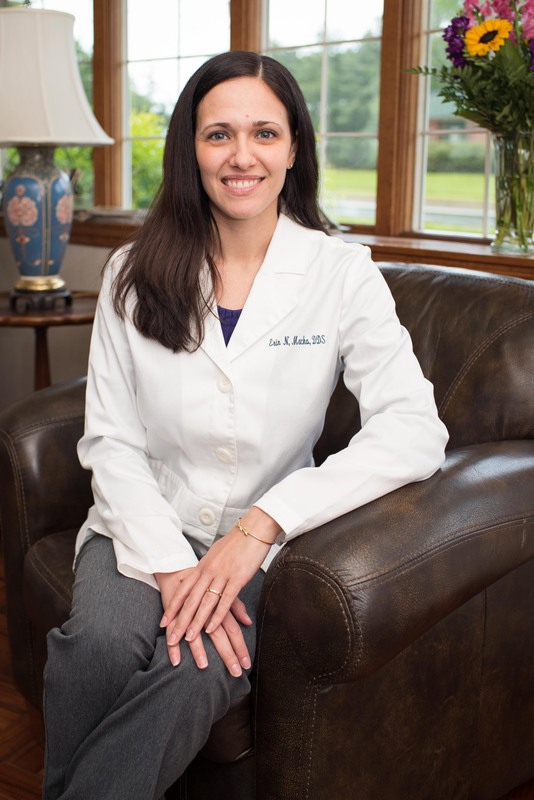 Please welcome Dr. Erin Macko to the dental practice of Dr. Judy McCann in Newark, DE. For over 35 years, it has been our aim to provide our patients with high-quality, comfortable treatment because that’s what we would want and expect as patients. 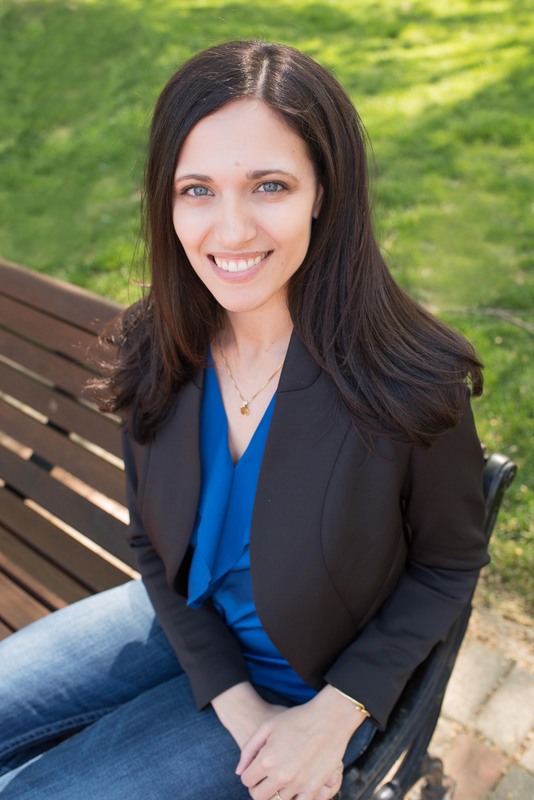 Erin is a compassionate and caring woman who has the extensive training and experience it takes to provide comprehensive dentistry for clients of all ages. Dr. Macko grew up in the Pike Creek area and graduated from Padua Academy in Wilmington. She earned a bachelor's degree in Exercise Science from the University of Delaware and her dental Degree from The Ohio State University. After graduating from Ohio State, Dr. Macko went on to complete a general practice residency at Northwestern Memorial Hospital in Chicago. Until recently, she has been in private practice in the Chicago area. Erin has a strong passion for community service locally and abroad. She is a volunteer with the Special Olympics and has also made trips to Central America to help those less fortunate. Dr. Macko looks forward to meeting you and your family. As a team, we're interested in our clients’ dental needs, whether they be preventive, cosmetic, restorative or tooth replacement. We want to put you at ease by explaining treatment options and how to maintain your dental health. Advances in modern dentistry offer up-to-date and thoroughly-tested treatments, and that’s why we participate in continuing education, including what’s new, what’s being developed and what works best over time. Furthermore, our clients have access to emergency care outside of office hours, even on holidays and weekends. We are close to the University of Delaware and offer easy parking to our patients. We are always accepting new patients. Call 302-368-7463 to make an appointment. Dr. Macko is a member of the American Dental Association, Delaware State Dental Society, American Academy of Dental Sleep Medicine, Academy of Craniofacial Pain and Academy for Sports Dentistry. She is continually taking courses to broaden her knowledge in the different growing areas of dentistry so we can better serve you. Erin is also a Certified Strength and Conditioning Specialist. She played varsity volleyball for the University of Delaware and continued her participation in athletics at Ohio State by training club team athletes. While at Ohio State, Dr. Macko was selected to work with a team of dentists for the athletic department, making all of the custom sports' mouthguards and treating any dental trauma. Dr. Macko is happy to be returning home with her husband, Greg, and 1 year old, Lucy. In their free time, they enjoy the outdoors, playing volleyball, checking out new restaurants, and traveling. Copyright © 2016 Erin N. Macko, DDS, LLC. All rights reserved.